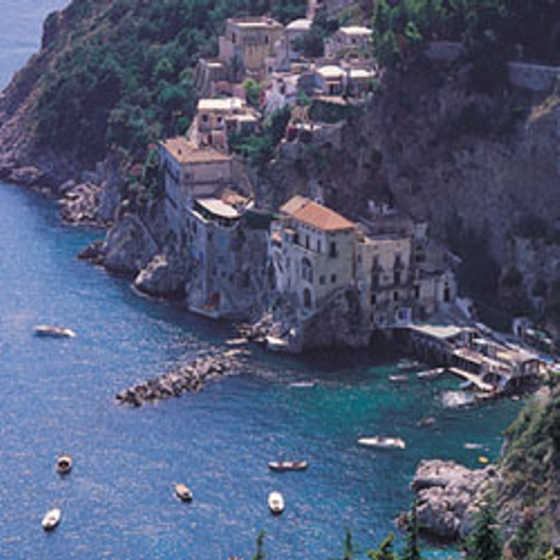 The coastal road along the Amalfi Coast is famous for its hairpin bends, fantastic views and general scariness. The busy artery winds along the cliffs, affording glimpses of blue sea directly below. The characteristic towns are all built at a very steep angle, so streets zigzag backwards and forwards. Many buildings, including hotels, are only accessible by steep alleys and stairways. The views are undeniably breathtaking, and away from the main road and the tourist hot-spots you can still discover the peace that charmed earlier visitors. trips.. just about anything self-indulgent to make your holiday a most comfortable and pleasurable one. 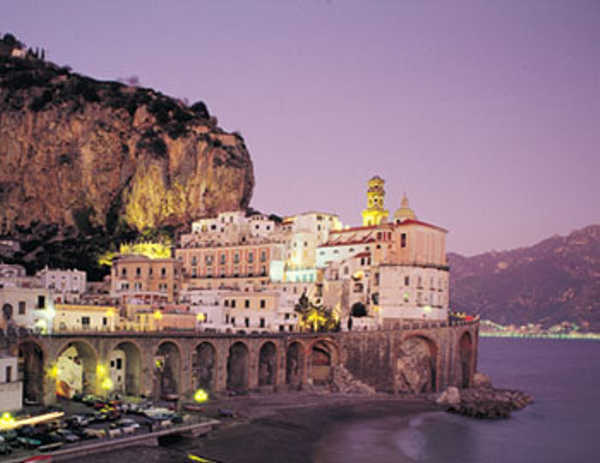 Set like an incomparable gem in a precious diadem, Amalfi gently overlooks the sea with its villages scattered along the coast and the typical houses clinging to the rocks bewitching every visitor. 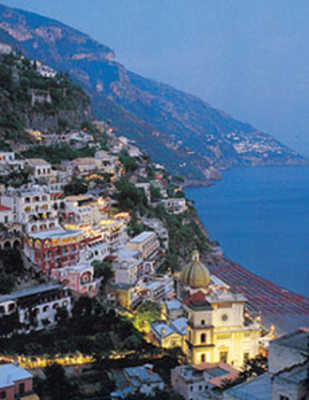 Nowhere do colours shine with such different, clear tones as on the Amalfi Coast, attracting thousands of visitors even of the greatest prestige. Mediterranean land that has been depicted, described and immortalised in song by artists, poets and travellers from every period of history. Its rugged coast, with inaccessible cliffs that soar upwards between beautiful beaches, hidden caves, enchanting bays and sheltered coves. Thousands of local cultural traditions that always offer a special event any time of year. Rich of monuments and natural beauties like the Roma Cathedral and the antique architectural buildings. 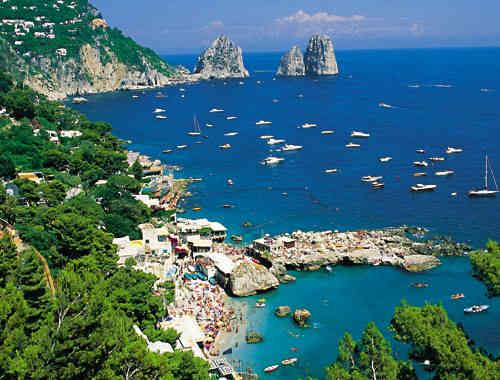 The beautiful Isle of Capri, is located at the mouth of the Gulf of Naples facing the breath of the Tyrrhenian Sea and boasting natural beauties that bewitch any visitor even of the highest prestige. Its innumerable sea caverns, rugged terrain of terraces and precipices, the unspoilt beauty of Monte Solaro, all enhance the enchantment that this Isle has upon everybody who visits it. 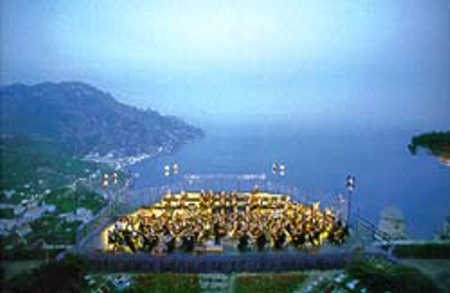 The Beauty of this picturesque town set in in a splendid panoramic position on the most famous and world known Amalfi Coast, is stunning and fascinates each visitor. Made up of three outlying wards, its greatest attractions remain the Town and the Sea-suburb. 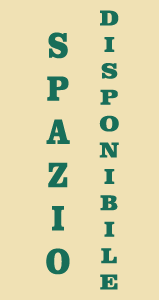 The town features the typical "piazzetta" and cafe ideal for meeting up with friends and family or even just to get to know other people in a friendly, calm and relaxed atmosphere. Steep steps descend towards the bay in the heart of the Mediterranean. 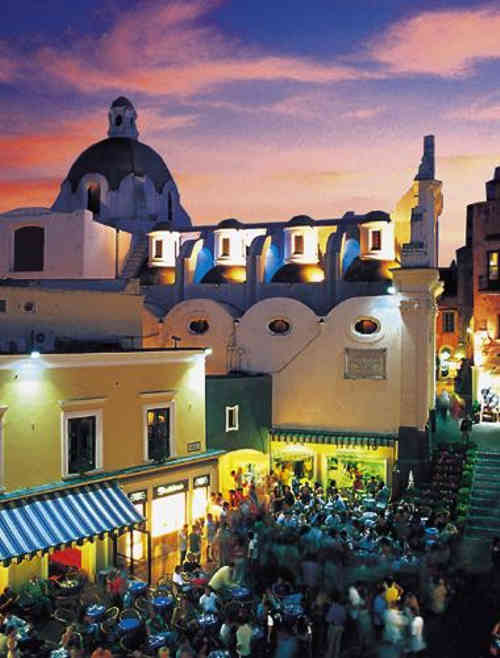 Find great architectural buildings in Positano like the S.Maria Assunta Church with its splendid majolica dome. The town also hosts other works of art from the 16th and 13th century. 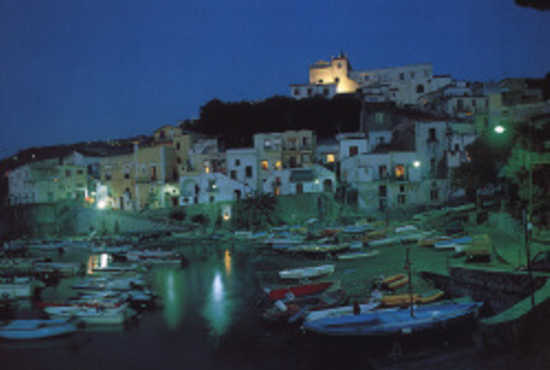 This is one of the most picturesque small towns on the Amalfi Coast and probably the only town of this most beautiful rugged coast that kept in time, it's antique character of a small fisherman's village. 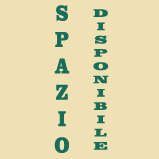 It features a town square "La Piazzetta", meeting point for it's inhabitants and tourists, isolated from traffic and surrounded by the flowery balconies. 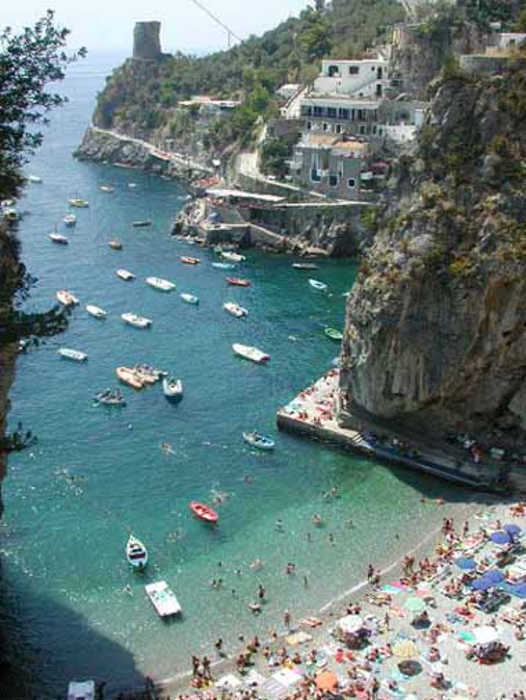 Conca dei Marini, one of the beauties of the Amalfi Coast is set just between Positano and Amalfi, and not far from Sorrento and Capri. With it's small white houses spaced out between the "Fichi d'India" plants and the olive trees it seems to be a place where sea and sky mix their colours becoming a single thing. 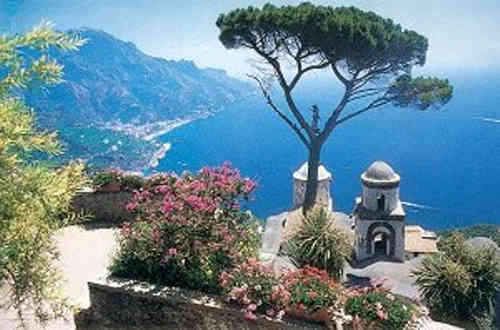 It has many natural beauties that one should never miss to see at least ones in a lifetime, like the Emerald Sea Grotto and the wonderful panorama from Via Roma. Torre Bianca, rides the promontory (Capo di Conca), jutting into the deep water of an unreal cobalt blue and habitual route for cetaceans like whales. This town also hosts many architectural and hystorical buildings like the Dominican Convent of S.Rosa and the Cathedral of S.Pancrazio.